Large-scale data breaches continue — MySpace becomes the latest target as hackers put millions of Email IDs and Passwords for Sale! 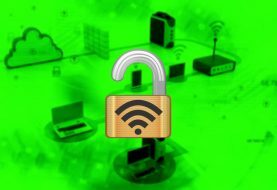 We have now even stopped wondering who would become the next target of malicious threat actors as massive data breaches have become so frequent that not a single company, industry, and the website is spared. After the LinkedIn debacle, it is MySpace’s turn to deal with a similar situation. It is being reported by LeakedSource that social media’s key player MySpace has been targeted by the same hacker who stole and was selling data of over 164million LinkedIn users last week. This time, the hacker who uses the nickname Peace has managed to steal around 360million emails and passwords of users at MySpace. 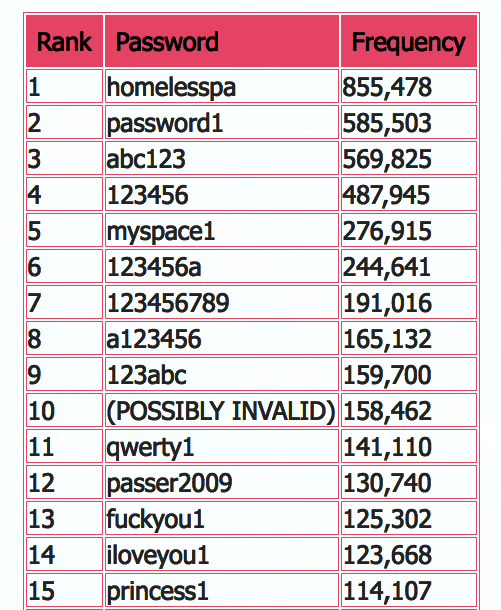 This is by far the largest password hack ever. Unsurprisingly, this data is also been put up for sale at the underworld of the internet. The news is not surprising as users are still looking for 100 million LinkedIn emails and passwords leaked last week. LeakedSource is a paid search engine that shows hacked data and identified which accounts have been hacked by scammers. 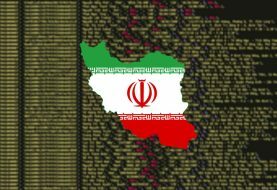 However, we haven’t yet learned when this data breach occurred while the operators at LeakedSource maintain that this breach is an old but unreported one. 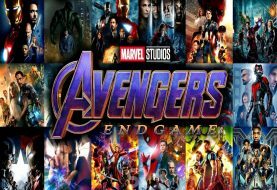 LeakedSource also identified that the data was sent to their team by a person using the nick Tessa88 but still they cannot find the exact origin of the data breach. When contacted, MySpace didn’t respond. 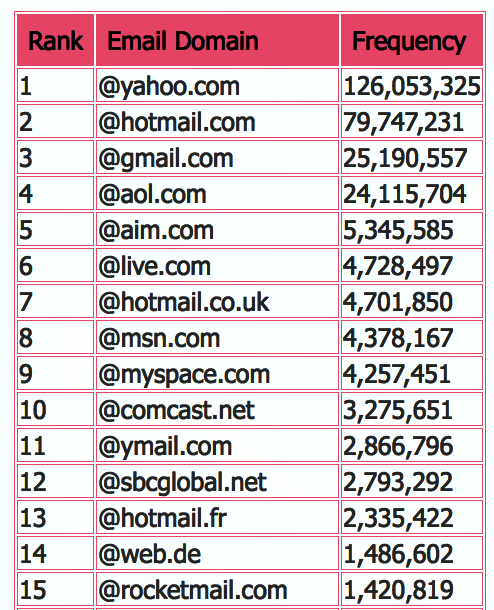 However, here is a list of top 15 most used passwords on MySpace along with top 15 email domains.